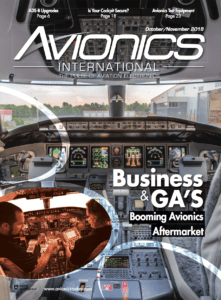 [Avionics Today 01-19-2016] The FAA has expressed a “strong desire” to position Aeronautical Mobile Airport Communications System (AeroMACS) as an enterprise solution once the Standards and Recommended Practices (SARPS) adopted by the International Civil Aviation Organization (ICAO) in July 2015 enter into force in November of this year. 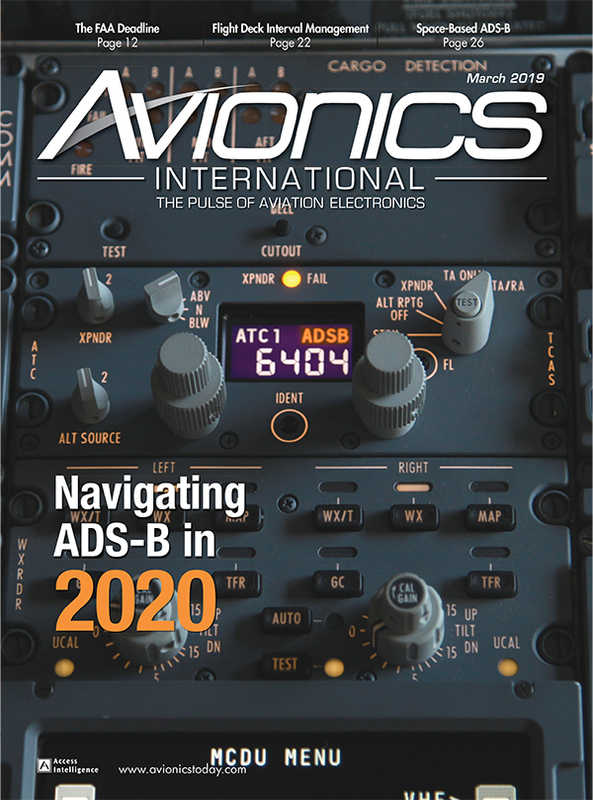 AeroMACS, a new broadband data link that has the ability to support the ever-expanding range of Air Traffic Management (ATM) communications technologies emerging under the modernization initiatives of NextGen and Single European Sky, is already installed in several airports in the U.S. and is looking to expand its global presence in the coming year. 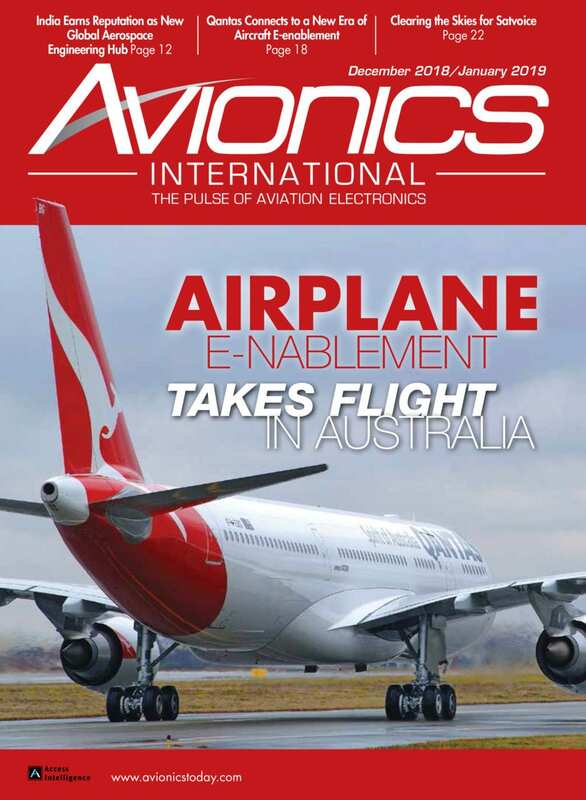 The AeroMACS system aims to bring wireless, broadband connectivity to airports for surface operations, and can conceivably be brought onto aircraft to interact with avionics systems. While champions for the system, such as the WiMax forum and the FAA note that the avionics regulations for AeroMACS are still in development with the Airlines Electronic Engineering Committee (AEEC), the ICAO SARPS are a huge step for the technology, particularly for the FAA, which is likely to be one of the first adopters of AeroMACS. “The ICAO SARPS not only help to support global interoperability but the member states recognize them as essentially an international agreement that this is the technology that should be used to achieve international harmonization. With the standards in place, we now have an agreed upon approach for enabling aircraft to depart from one destination in the world and fly to another destination and when the aircraft arrives it will be recognized and able to speak to all other AeroMACS ground equipment,” said Brent Phillips, a systems engineer at the FAA and active member of the ARINC committee that has set forth a resolution to establish and publish a set of avionics standards for AeroMACS avionics boxes. AeroMACS will replace or supplement the FAA’s existing cable loop system that supports fixed assets on the airport surface, such as airport vehicles, runway visual range among other airport operations. These cables are difficult and expensive to maintain and replace as they age. Therefore, the FAA is turning to AeroMACS to replace or supplement these operations with an IT infrastructure that will be more cost effective to preserve and can also enable new operations, such as Airport Access to SWIM (AATS). The system is currently being rolled out under the FAA’s Airport Surface Surveillance Capability (ASSC) Program at airports such as Cleveland Hopkins International Airport. 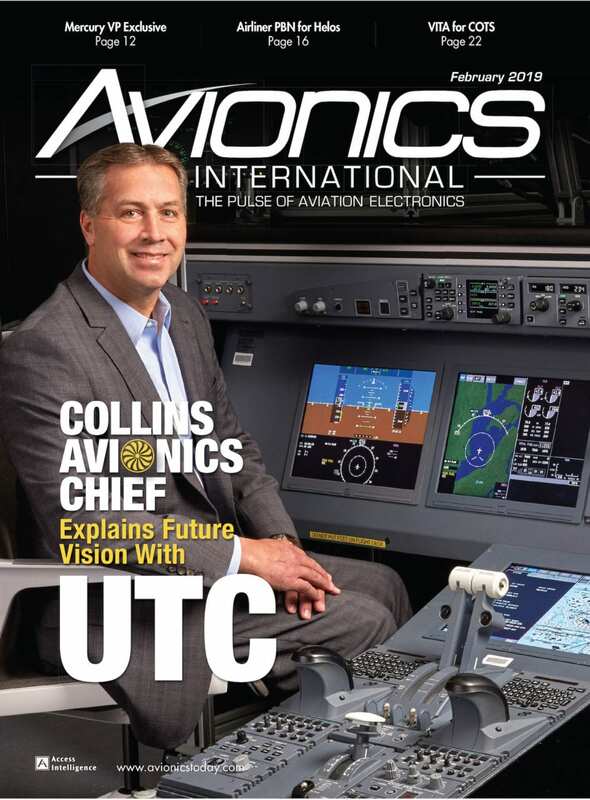 There is a waterfall plan to implement the technology at six more sites, Phillips told Avionics Magazine. “If all works out with these sites, and if they [the FAA] receive additional funds, then they may move forward to implement at as many as 50 airports total,” said Phillips, noting that there is no further word at this time on when funding may materialize to roll out the solution on such a large scale. Boston Logan Airport has also announced a plan in conjunction with the FAA to implement an AeroMACS operational network in a two-year project commencing next year. Going forward, the FAA will look to develop and distribute an AeroMACS technical manual that will “capture a lot of the testing procedures, stipulate spectral mass and output power, etc., information that is in the SARPS but in a format that is easy for regulators to understand,” said Declan Byrne, president and CEO of the WiMax Forum, an organization that is involved in launching, facilitating and expanding the AeroMACS system globally. He anticipates the document will be published in November, just as the SARPS enter into force. As Phillips noted, the SARPS will encourage international adoption of the system, for which Byrne, says there the WiMax forum is seeing widespread interest. The system is already a part of Europe’s SESAR 2020 project and will be part of a four-year program beginning this year that aims to demonstrate Satcom, L-band Digital Aeronautical Communication System (LDACS), and AeroMACS at 24 airports in multiple countries across the European Union. Outside of Europe, Byrne notes that China’s Aviation Data Communications Corporation (ADDC) announced in September that the AeroMACS system at the Chengdu airport in China’s Sichuan Province is live. Moving forward, ADDC has also announced a contract approval from the Chinese government to implement a “pretty large” AeroMACS network at the Bejing capital airport next year in line with a commitment to equip up to 30 airports in China. Byrne notes that a Russian systems integration company has also purchased systems in the Moscow Airport to enable AeroMACS (although it is all being kept tight-lipped until the system is live), and that the forum is currently working with Brazil to build a budget plan to implement AeroMACS at airports there. 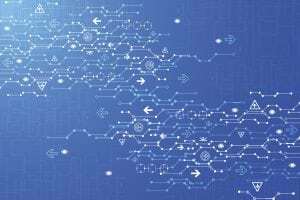 While the rollout is going well under the FAA’s ASSC program, the FAA is looking to expand its influence and maneuver the project under the its Telecommunications Infrastructure (FTI) program, which provides the primary means for FAA's telecommunications services and forms the basic infrastructure for NextGen. The FTI network supports National Airspace System (NAS) operations by providing the connectivity required by systems including the Enhanced Traffic Management Systems (ETMS), the Standard Terminal Automated Replacement System (STARS), and the Wide Area Augmentation System (WAAS), according to the FAA’s website. “If it is decided to provide AeroMACS as a service under the existing FTI Program, it is expected that Harris Corp. will select the vendor equipment which best meets the requirements, they will then qualify the equipment through testing and will take care of all logistical matters necessary to field and support AeroMACS as a service,” said Phillips. The FAA is hoping to make the decision to move the solution under the scope of the FTI program sometime in 2016. Under Harris Corporation, AeroMACS would be positioned front and center to serve the FAA at large, something that would be advantageous for vendors as well as improving communications for the FAA. The FAA is currently preparing the documentation necessary to enable Harris to price out the service option, but Phillips notes that there is still some uncertainty as to how the FAA can make this happen as the ASSC Program is already moving forward using the Siemen’s AeroMACS system. “Under the ASSC Program, the AeroMACS System would also be owned, operated and maintained by the FAA, which is a completely different business approach than the service concept which the FAA has been adopting for many of its latest programs. The question then arises about how to handle the existing ASSC sites, especially if the vendor selected under FTI is not the same as that under the ASSC Program. FAA management has been addressing these issues and a decision is expected shortly,” said Phillips.